A pack of 10 'O' rings suitable for use on cylinders fitted with an M25x2 valve. A pack of 10 'O' rings suitable for use on cylinders fitted with an M25x2 valve. These are made of 90 shore Nitrile (NBR) and are suitable for use with air in a high pressure scuba cylinder. 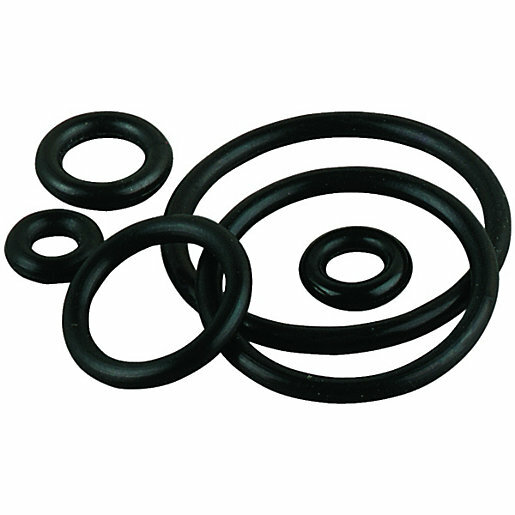 Nitrile (NBR) O-Rings are most commonly available and are cost effective. Ideal for use as seals on pumps, drive belts, and other general engineering applications. NBR is good for applications that need to withstand fats, greases and high temperature (+70°C). Next Next post: INT/A Clamp Cylinder Valve Removal Tool.